Eddie Gray is certain that the Norwich City players will remember the hammering they received at Leeds United’s hands at home earlier in the season. Leeds have won three of their last five games against the Canaries and their 3-0 win over Norwich at Carrow Road in August was an early marker of their ambition this season. 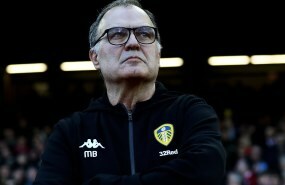 Marcelo Bielsa’s side played Norwich off the park at Carrow Road on that August afternoon and Gray is certain the result will be in the away side’s heads when they visit Elland Road. While he thinks there could be a feeling of dishing out some revenge on Leeds in some of their players, the Whites legend also feels Norwich will know that the home side also have the ability to produce another such performance and dish out more hurt. Gray said on LUTV: “I still think it will be there, in the back of their minds. “They’ll be thinking we will want revenge for what happened at Norwich, but they’ll also be thinking this Leeds United team can hurt us. 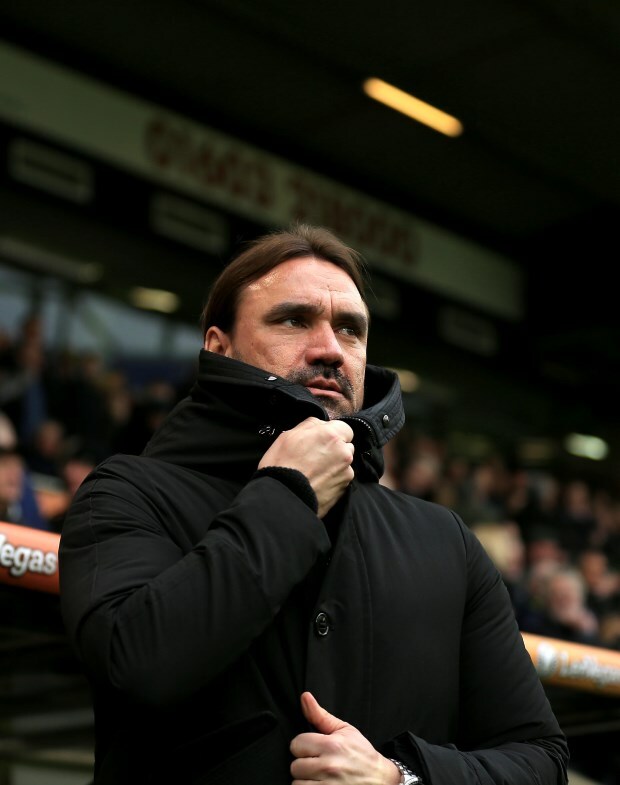 Norwich have won only one of their last five league games and played out a 2-2 draw against Sheffield United at home in their last Championship clash.